Nina Bella Collection now offers new gift baskets for this holiday season! 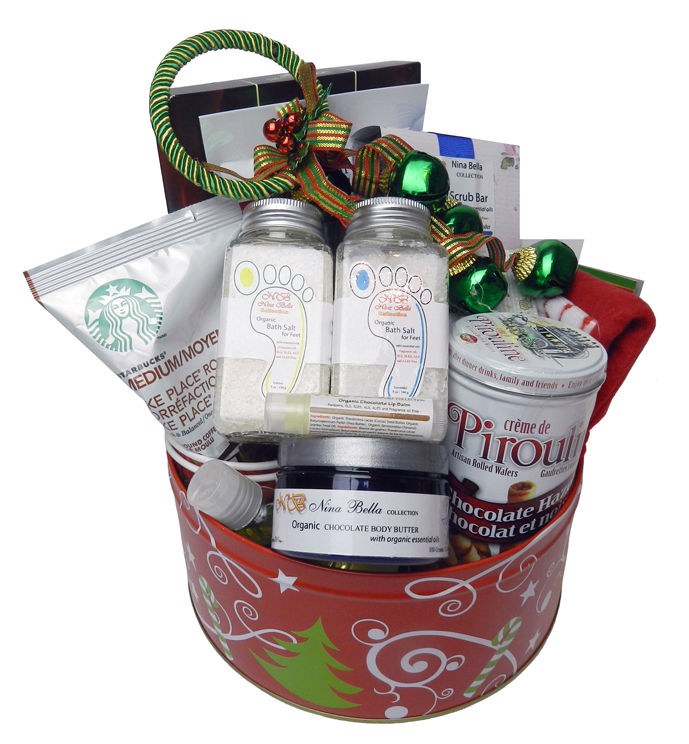 A great way to share holiday spirits with our Nina Bella Collection Jingle Bells Organic Christmas Basket. Full of snacks, coffee and organic hand made products it will make for a perfect gift for yourself of those dear and near you. 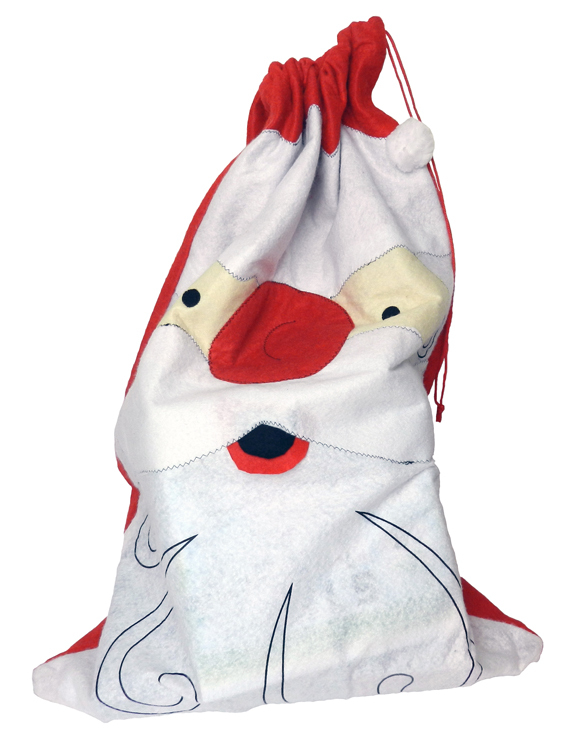 Don’t forget to spoil your little ones with our generous Nina Bella Collection Children’s Organic Santa Bag. Educational interactive toys are guaranteed to keep them busy for hours, and generous snacks and letter from Santa will bring smiles to their little faces. Feel free to visit our website for details!